Whasshood? I'm back at it with a brand new piece for ya'll. 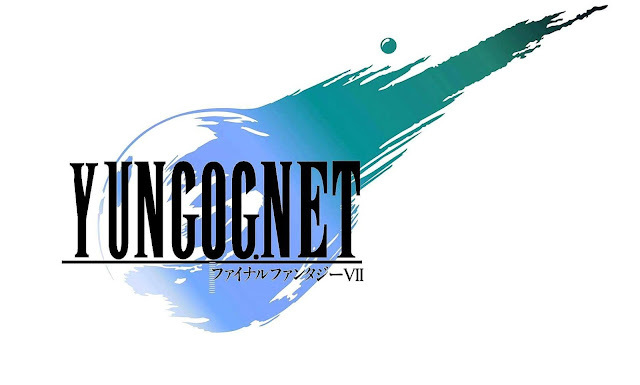 This time I decided to re-create the Final Fantasy 7 logo with my own custom take on it. With FFXV just days away, the hype has been growing more and more by the day. Also, no copyright infringement intended by the way! I just wanted to drop a dope piece to showcase on my site - that's it. Anyways - make sure to check out the Official Video (with music from @theraisinman) for this design below & don't forget to follow me on Instagram @YUNG_OGLV! 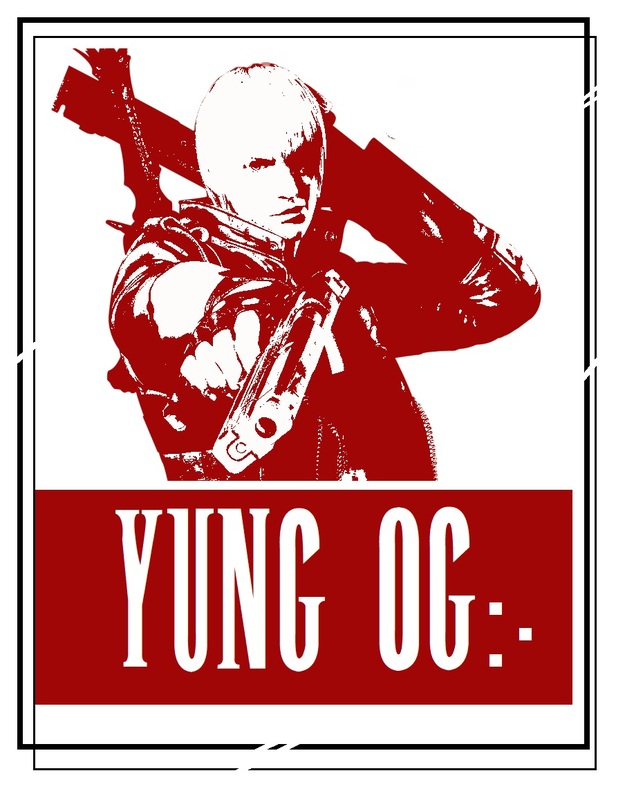 As always, salute to everyone for supporting and checking out my site - until next time - Yung OG Checkin' out! !